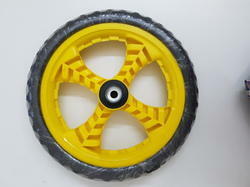 WHEEL SET ALL SIZES 12" TO 20"
We export range of spares for Indian three wheelers and Motorcycle. Please contact us for more detail. 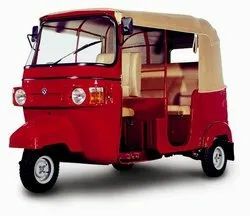 We deal in Range of spares for : • Ape Piaggio • Minidoor Force Motors • Bajaj 4 Stroke (CNG) • Minidoor • Hero Honda • TVS • Yamaha. • LML. Our reputation in the market is largely attributable for offering a range of Plastic Hub Axle Cover. We are successfully meeting the varied requirements of our clients by providing the best quality range of Plastic Cycle Paddle. To fulfill the diverse requirements of our clients in the best possible manner we are passionately engaged in offering a wide range of Colored Plastic Moulded Tricycle Parts to our customers.